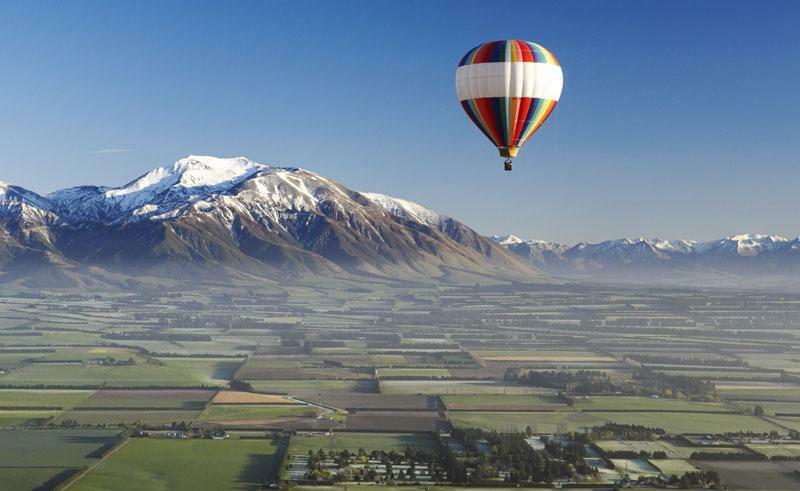 New Zealand, a country which boasts of many mystical experiences! Their historic Maori and European culture, adventure sports, ancient forests and stunning coastline, is a complete haven for a true traveler. Book New Zealand Trip with Kesari Tours and explore the uniqueness of this land, unfolding its diversity in the truest sense. A New Zealand vacation is incomplete without visiting The iconic bay of islands, which are a complete delight for beach-lovers and water activities enthusiasts. 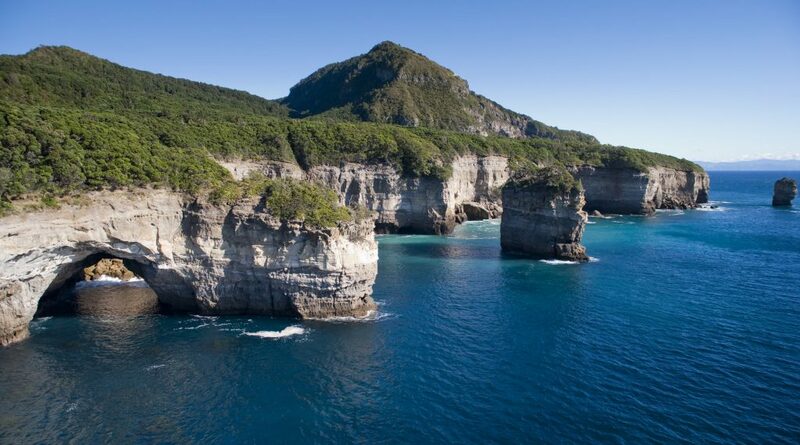 It is a sub-tropical Northland region which stretches upwards from Auckland to top-most part of New Zealand. There’s a lot to do, when you’re in Bay of Islands! Relax with a massage or beauty treatment, relish the seafood at some of the renowned cafe’s, cruise to the hole in the rock. Or all you can do is relax and enjoy the beach, with indeed an overwhelming sight of the serene looking turquoise-blue waters. Queenstown Travel will allow you to explore wineries, walking & hiking, scenic highlights, and cruising through the famous Lake Wakatipu. 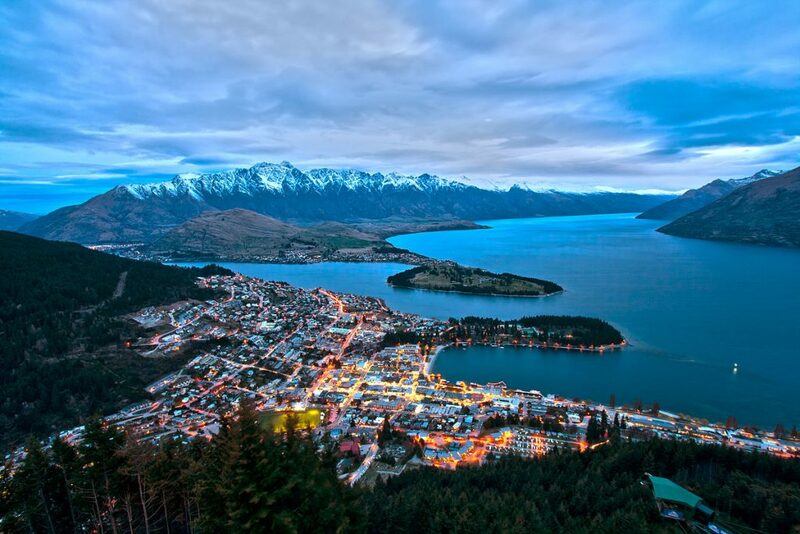 Queenstown is also known for the most breathtaking landscapes, which can be best seen from the air with a scenic flight. Shop in the most charming streets filled with quality boutiques, big brands and a captivating view of soaring mountains, making this the most scenic places to go shopping. Queenstown is home to the ultimate adventures with thrill-seeking activities – bungee jumping, sky diving, canyon swinging, jet boating and river rafting. 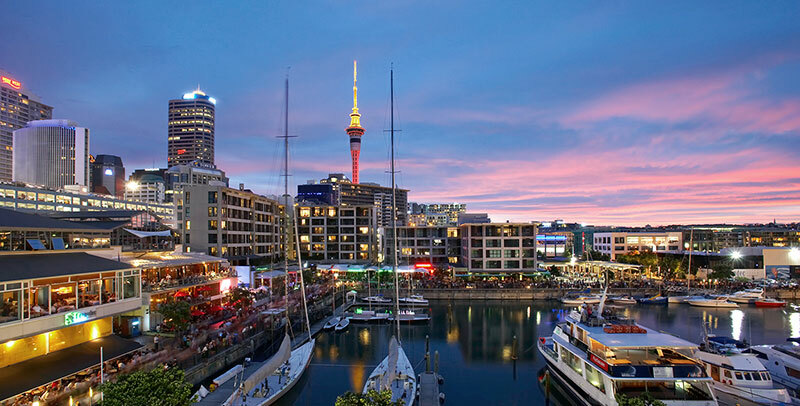 Auckland city is all about scenic coastline, quaint beaches and some of the best known black sand beaches of Muriwai, Bethells, Piha, and Karekare. Auckland’s prominent island Rangitoto, a dormant volcanic cone, off the coast from the central city offers spectacular views, which can be enjoyed by a ferry. Apart from scenic pleasures, you can also tour up the city for a gastronomical delight as the region is home to world-class food producers. If discovering the historic stories behind places interests you a lot, you have to visit the Canterbury Museum. The rare Maori artefacts and the stories behind them will quite fascinate you. The gallery also celebrates the heroic age of discovery and will transport you back in time with sights of pioneering days. The Canterbury region provides you eminent stretches when it comes to Skiing! Mt. Hutt is a popular Skiing destination here, which boasts of the longest ski season in New Zealand. So, gear up for once in a lifetime, thrill-seeking, mind-boggling experience you must have ever had on a holiday. Book your New Zealand Trip today with Kesari Tours.